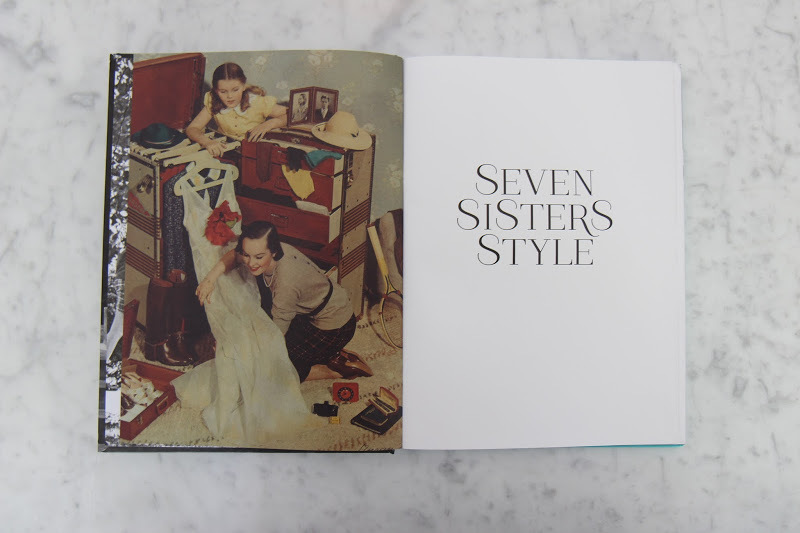 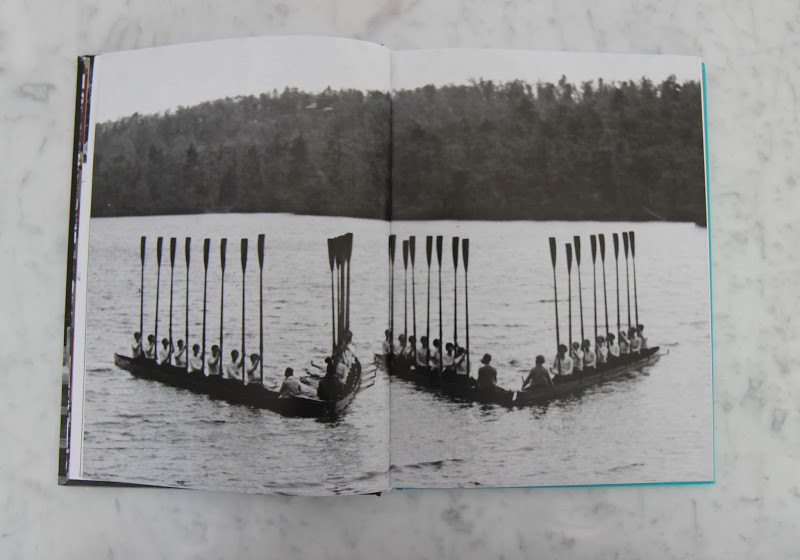 “[seven sisters style is] an unusual, delightful book born of diligent research. 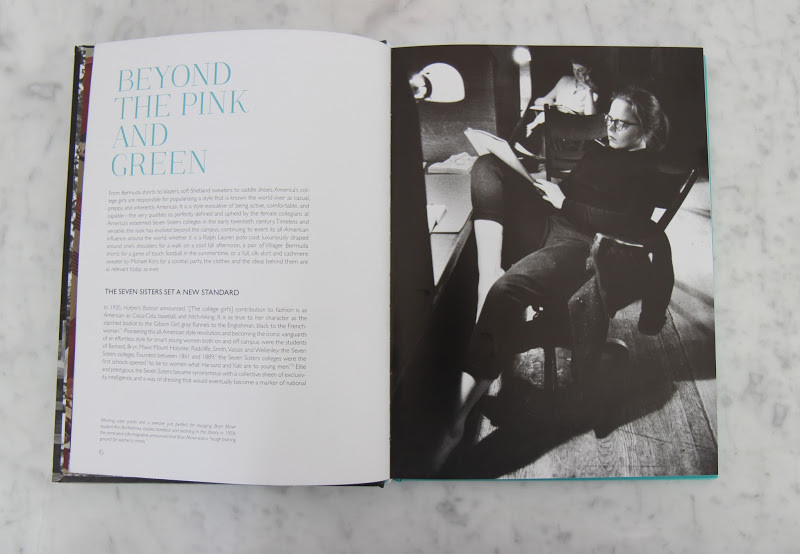 Rebecca, who studied briefly at Vassar, has realised the book as a labour of love and an earnest attempt to show the world a different side to women’s fashion – an elite world made entirely of remarkable women doing remarkable things. 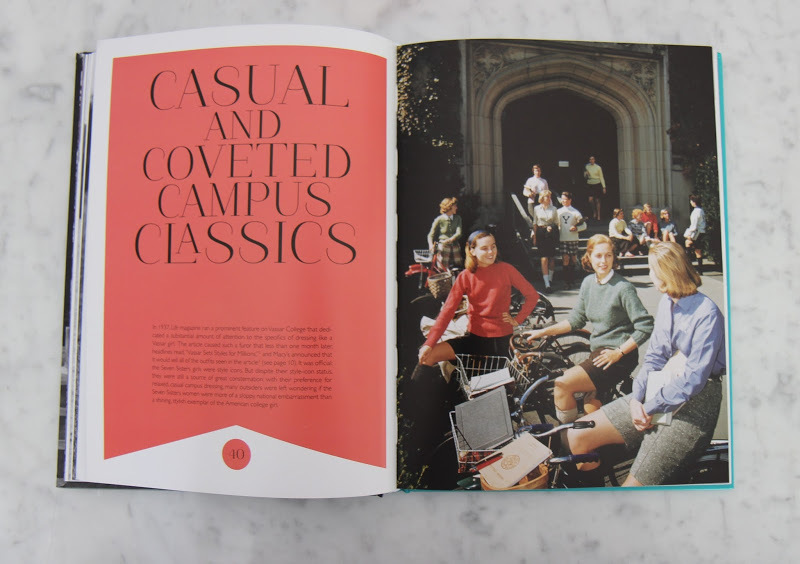 "Fashion Titles You Need to Read This Spring: This is a fantastic photo and essay collection on the underappreciated role of women’s college campuses in establishing the codes of preppy fashion." 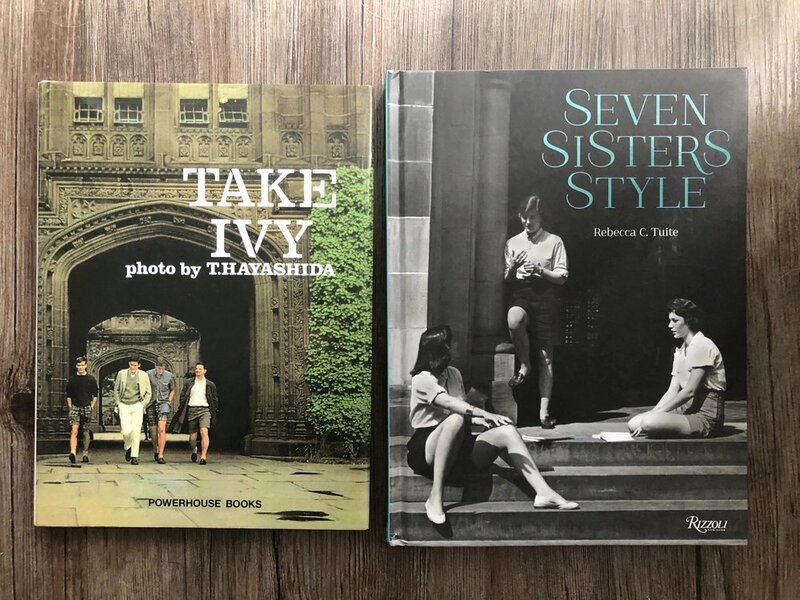 "Billed as a response to Take Ivy — the 1965 Japanese photo book documenting the preppy style of male Ivy Leaguers — Seven Sisters Style celebrates the style evolution of the American college girl, from calico and cardigans to Bermuda shorts and, eventually, jeans. 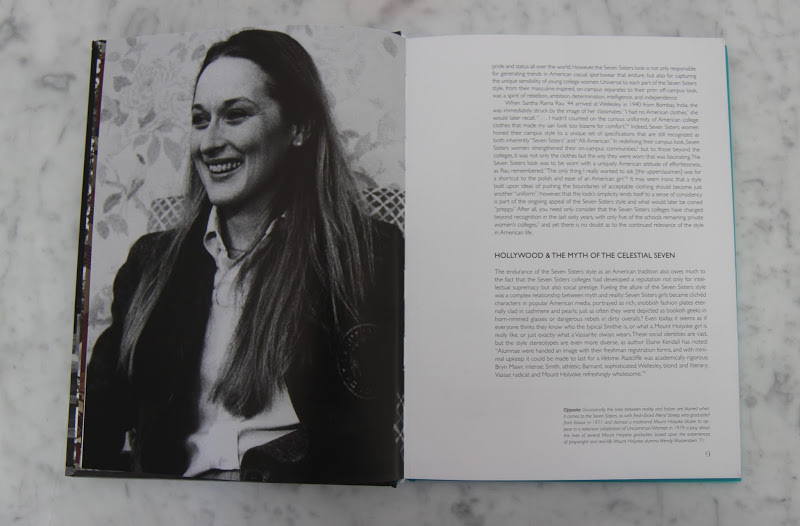 Icons include Katharine Hepburn (Bryn Mawr class of 1928), Jackie Kennedy (who attended Vassar for two years before transferring to George Washington University), and Meryl Streep (Vassar class of 1971)."